A-Tech’s Career Education program provides career-focused education services to K – 12 school districts in Ashtabula County. We provide career exploration opportunities by forming partnerships with community members and local businesses. 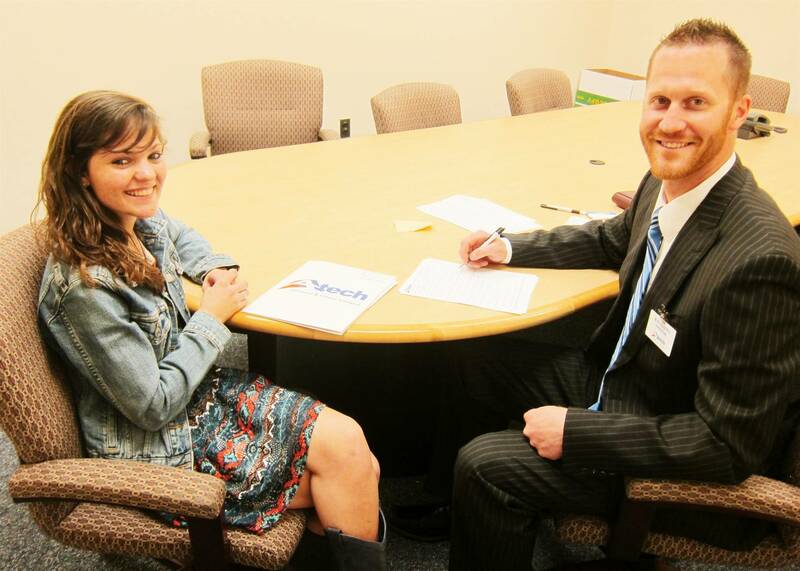 We coordinate career events and help teachers embed career education into their daily lessons. 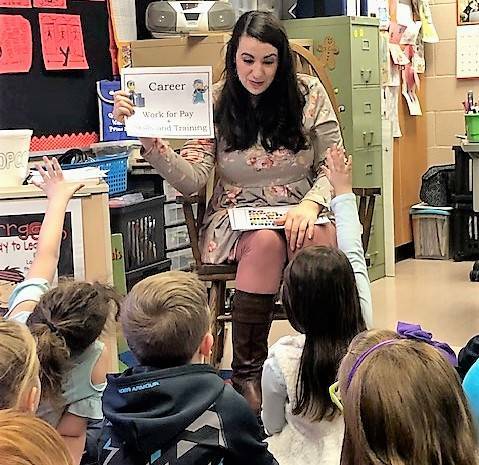 Our goal is to help provide opportunities for students to make connections between the real world and the classroom, explore careers, and develop professional skills. 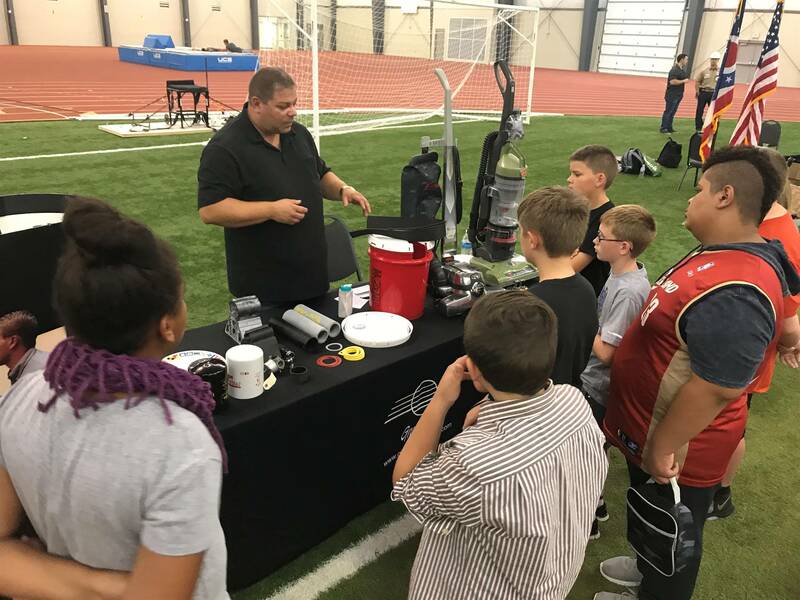 In the 2017-18 school year, 28,348 students, teachers and community members participated in career exploration activities coordinated with A-Tech’s Career Education Coordinators. Funds provided to all public school districts for career related activities and events. 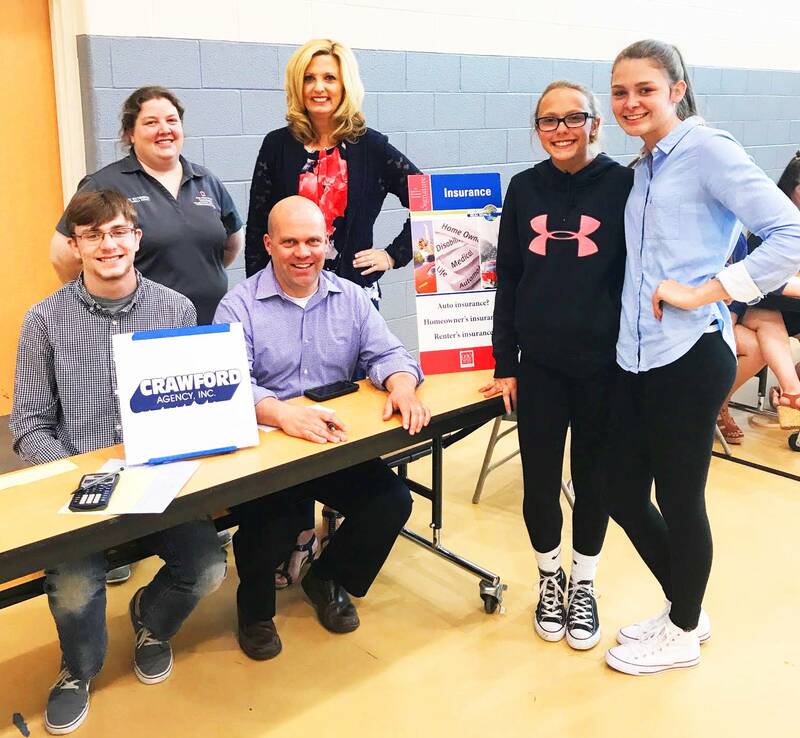 Contact community members to talk to students about their jobs and to showcase careers and businesses in Ashtabula County. Collaborate with community members to create engaging and developmentally appropriate presentations. Coordinate by planning with teachers and the community members. 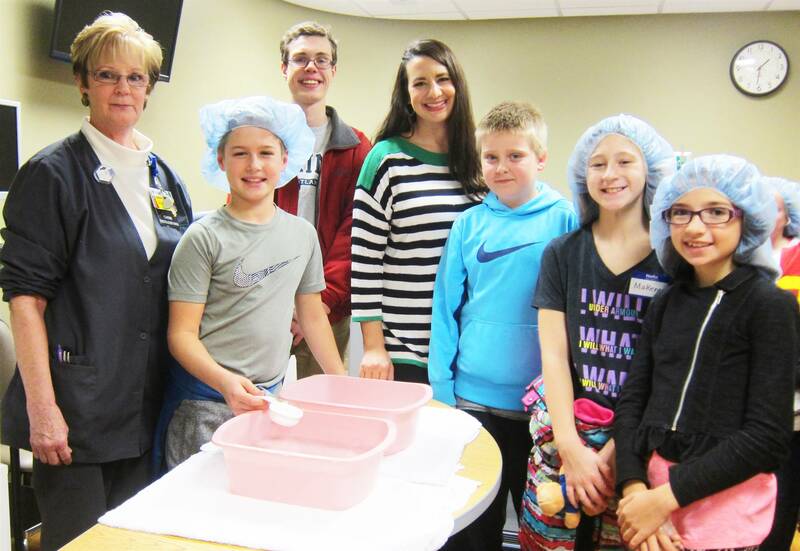 ACMC and UH present to all 4th grade students about various careers in hospitals. 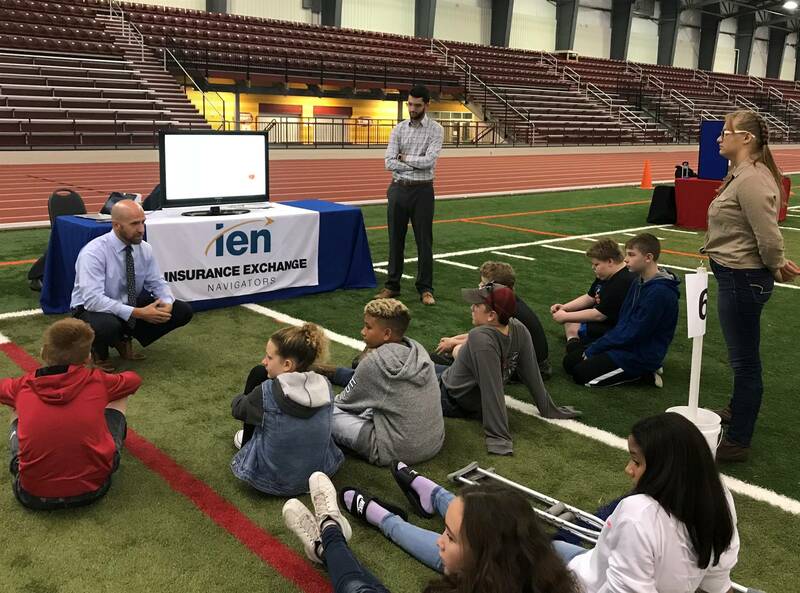 A-Tech, OSU Extension and businesses provide a simulation where 8th grade students explore careers and make lifestyle and budget choices. Coordinate community members to interview students and give immediate feedback. Partner with businesses to open their doors for students see a real work environment. AG Day – All 1st grade students explore Agricultural careers. Career Discovery Day at Kent State Ashtabula for all 5th and 9th grade students in the county. 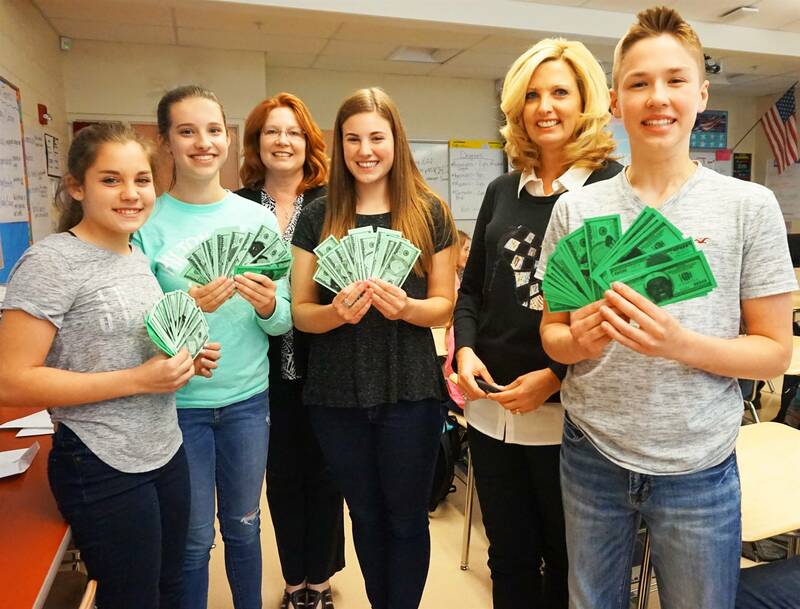 Career Awareness Day at SPIRE - Business community presents to all 7th grade students to showcase careers and businesses in Ashtabula County. Career Exploration at A-Tech for all 8th and 10th grade students in the county. Model and teach a variety of customized lessons to K – 12 students. Educate teachers on career/workforce trends and how to prepare Generation Z for the workforce. Provide information about America’s Skills Gap Crisis, and how they can partner with the schools to help prepare Generation Z for the workforce. Denise Miller M.Ed. Staci Zappitelli M.Ed.